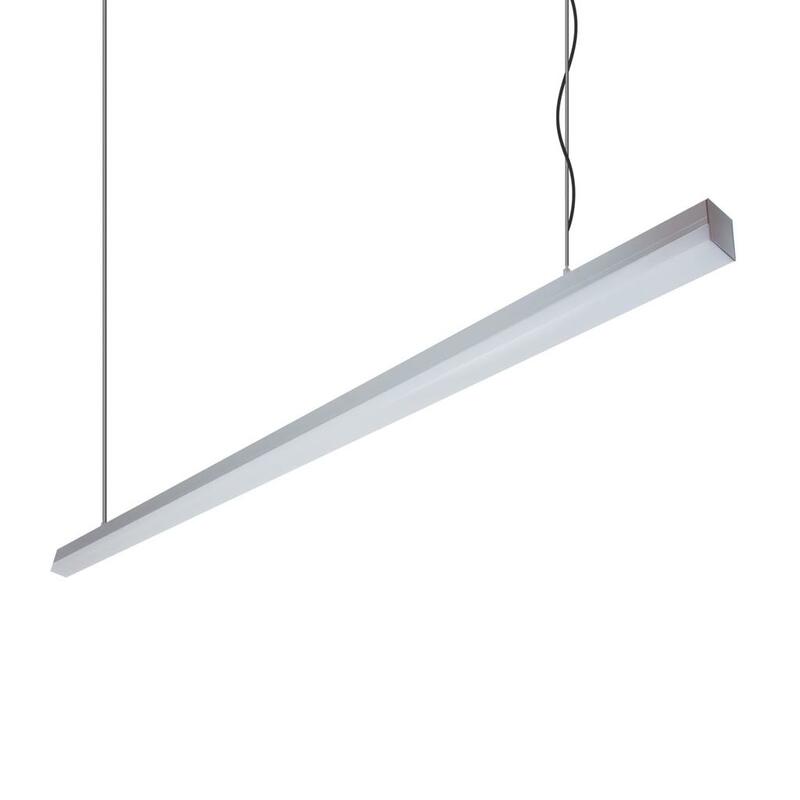 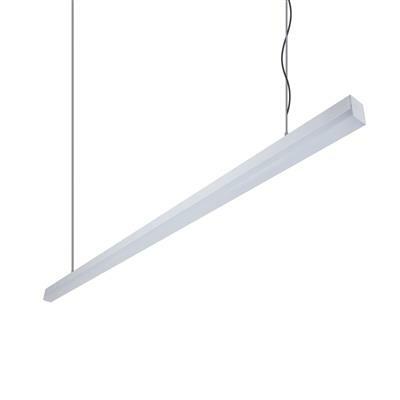 The BLOC-42 wire-suspended Linear Pendant is an attractive solution to lighting up breakfast bars in kitchens, and above service counters for retail stores. 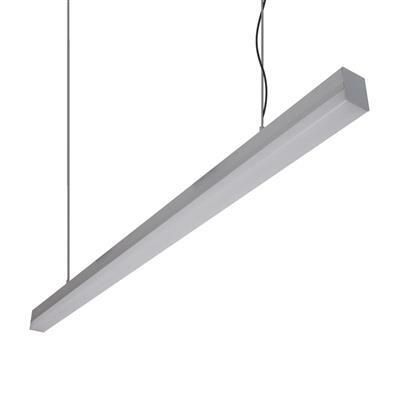 A sleek architectural look which is perfect for modern residential or commercial applications. The BLOC-42 Series pendant range is available in 1200mm or 1700mmlengths, with a choice of clear anodised aluminium, powder coated satin white or powder coated matt black finishes. Also available in the choice of Warm White 3000K, Neutral White 4000K and White 6500K colour temperature options. Complete with LED driver and high output LED boards, provides a uniform light output, as well as 2m of wire suspension to allow the flexibility to hang at the desired height.